If you are paid participant, You can download the Full Video Training, Handout Notes& Graphically Enhanced Presentation Materials of ALL our webinars ! In recent years, disputes between employers and employees has became rampant. The boss complained that the employee did not perform his duties when he is at work; the employee in return will complain that the employer is unreasonable, aggressive and harsh, and this conflict becomes the main reason for dispute. These disputes often damage the company's reputation and seriously affect the company's interests. However, as long as you understand the provisions of the Malaysian Labor Law and strategically prepare employee contracts, you can resolve unnecessary conflicts and create a win-win situation for both employers and employees! Dato’ Andy Low Hann Yong is a practising advocate and solicitor of the High Court of Malaya. He holds a degree in the Bachelor of Laws (Honour) from the University of Malaya. He is also the founder and managing partner of Low & Partners, a boutique medium-size law firm where the HQ is located in Damansara. Low & Partner’s main areas of practice include family law & divorce, will & estate administration, conveyancing, dispute resolution and corporate advisory serving the panel law firm of leading financial institutions, property developers, trust corporations, multinational public listed companies in Malaysia. Various talks pertaining to the subject matter has been conducted throughout Dato' Andy’s legal practice. His audience ranges from company directors, CEOs, professional financial planners, bankers, real estate negotiators, property Investors, to lay man without any legal backgrounds. He appears regularly in TV’s forums, newspapers, magazines & radios for his legal opinions over various subject matters. Family Law Committee member of the Bar Council for the term of 2012/2013. Listed in Malaysia: Who’s who constitution government & politics of 2013/2014’s edition. Wai Chong Khuan obtained his Bachelor of Laws (Hons) degree from University of Malaya in 2008. He was called to the Malaysian Bar in 2009. He was previously a partner of the litigation division in a leading legal firm and subsequently joined Messrs Low & Partners as a partner in 2017. Toh Lee Khim read law at the University of West England and graduated in 2007. She was called to the English Bar in 2008 and became a member of the Honourable Society of Lincoln's Inn, London. Upon completion of her pupillage at Messrs Raja, Darryl and Loh, she was retained as an associate in the Dispute Resolution department which specialises in banking litigation. She was involved in the widely reported case of Bistari Land v Malayan Banking Berhad. Lead lawyer in successfully convincing the court to grant a caveat to preserve the status quo of property pending the dissolution of marriage (Francis Karel Rene Joseph Himpe v Theresa Gina Arteta Frias 5 AMR 234). She has been nominated as the Woman Lawyer of the Year award at the Asian Legal Business Malaysia Awards 2016. She also sits in the Bar Council Family Law Committee. She constantly appears in the media and is involved in client development programmes which includes giving presentation and talks to selected firm clients. 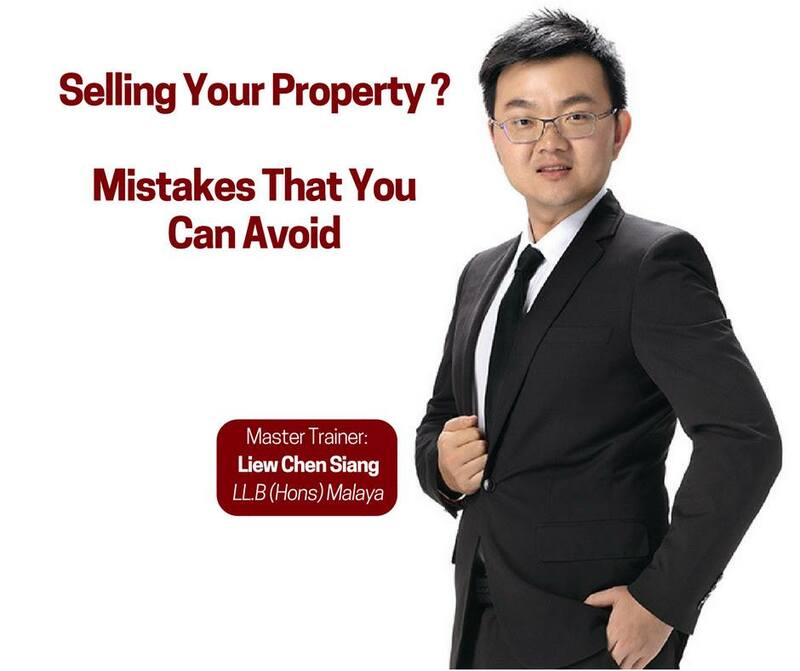 Liew Chen Siang graduated from University of Malaya with a Bachelor of Laws degree in 2008. He was called to the Malaysian Bar in 2009. In 2015, he joined Messrs Low &Partners as a partner. At Low & Partners, Chen Siang heads the Conveyancing and Banking Division and he focuses on real estate works. He specialises in security documentations including loan documentation for various commercial banks, merchant banks and other financial institutions. He has experiences advising clients on a wide range of real estate transactions, corporate and retail banking. His clients range from individuals to financial institutions, developers and public listed corporation. His experience includes representing and advising various real estate developers, corporations and institutions, in the acquisitions and/or sale of agricultural, residential, industrial, commercial land and buildings and the development and sale of the completed properties. Chen Siang advices the developers on project development and ensures their due compliance with all regulatory matters, as well as negotiates with the financial institutions for financing of the project. Chen Siang has brought his diverse legal knowledge and skills in banking and conveyancing matters to craft distinctive and effective legal strategies for his clients. He also actively engages with the public by giving talks and seminars on conveyancing-related matters. 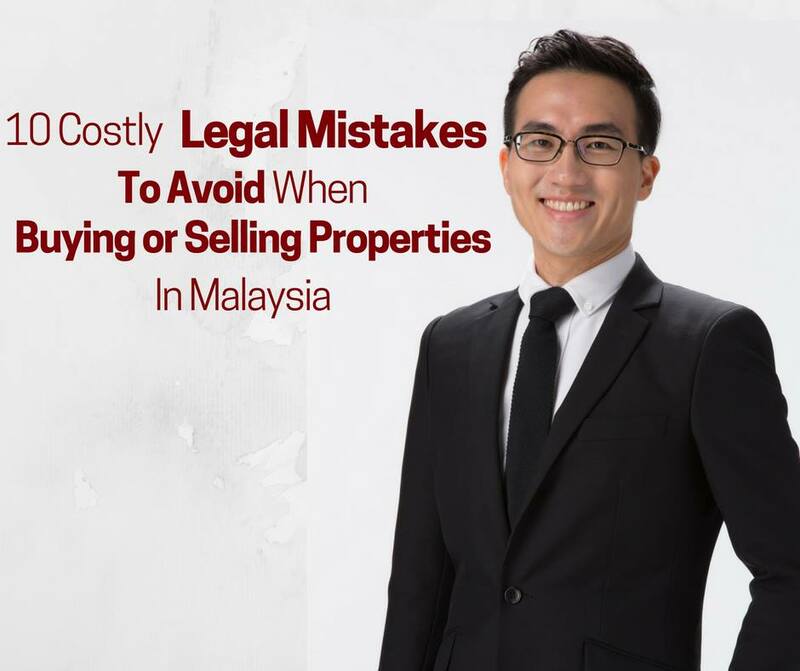 Andy Toh graduated with a Bachelor of Laws (Hons) from Multimedia University in 2008 and was called to the Malaysian Bar in 2011. He commenced his legal practice at Messrs Foong & Partners where he advised on various corporate and property matters. Andy Toh also speaks Japanese, and is always happy to assist international clients with their queries. Low & Partners is a well-established law firm since 2009 with wide areas of practice including civil litigation, divorce, will & estate administration, conveyancing, corporate. They are the TOP Finalist of multiple law awards including ALB Law Awards 2018 - "Malaysia Law Firm of the Year"
You might want to organize workshops for your clientele or prospect and you can use the information of our training as a reference to help you speak confidently. You will stand out among your clients as a professional who keeps update to the latest change and is knowledgeable to help them. Besides gaining trust from your clients, you gain repeat business and referrals. Training staff is never ending and a challenging task. You might not have the time and patience to train. You will be stressful in training especially when you have staff resigning and new staff coming in. You can use this online training as a training platform for your existing or new staff. There are updates on the Law & Legal Matters and, it will cause a lot of confusion and questions. With this online training, you can post question to the expert. We plan to host regular live Q&A session to resolve your questions via live webinar. You might be a lecturer or student that requires you to keep updated with the latest Law & Legal Matters. This online training gives you an overview you need to keep abreast on the latest development. Is this a lifetime membership ? Can I download the video ? Some part audio not clear, can you do something about it ? I am a Bar Council, MIA, MICPA, MAICSA, FPAM etc member ... Can I get CPD/CPE points ?